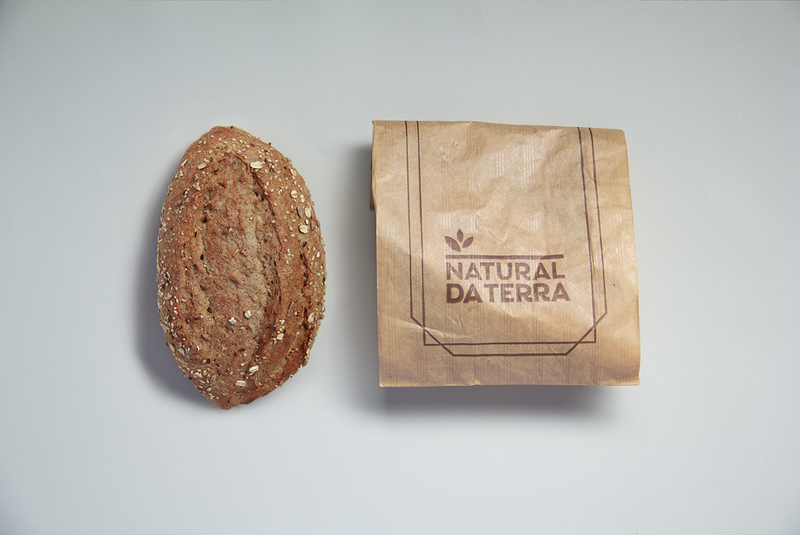 Part of the Hortifruti food retail group, Natural da Terra is a well-established brand in São Paulo. 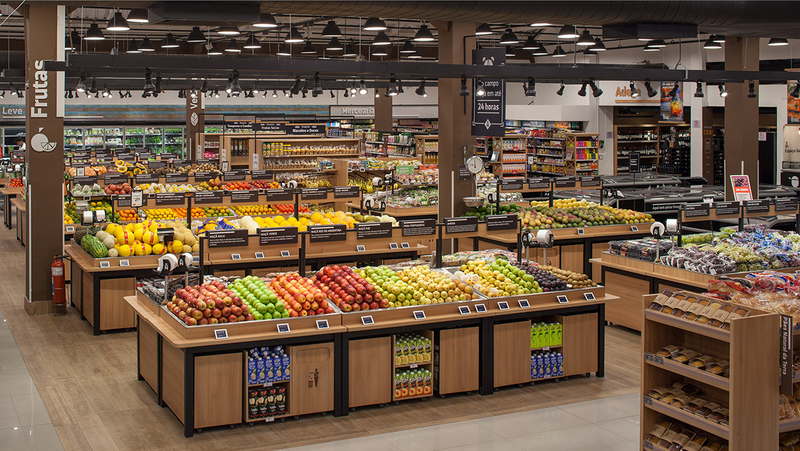 Although it had excellent client services, products and processes, it needed to feel more engaged with its core audiences when compared to other premium grocery stores. 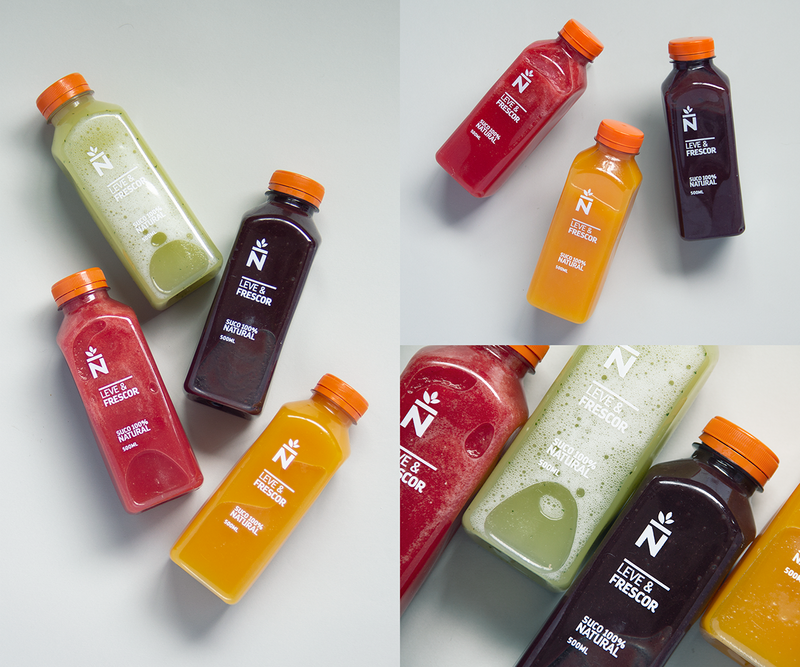 The brand was in need of a more compelling positioning, expressed through a better brand experience. 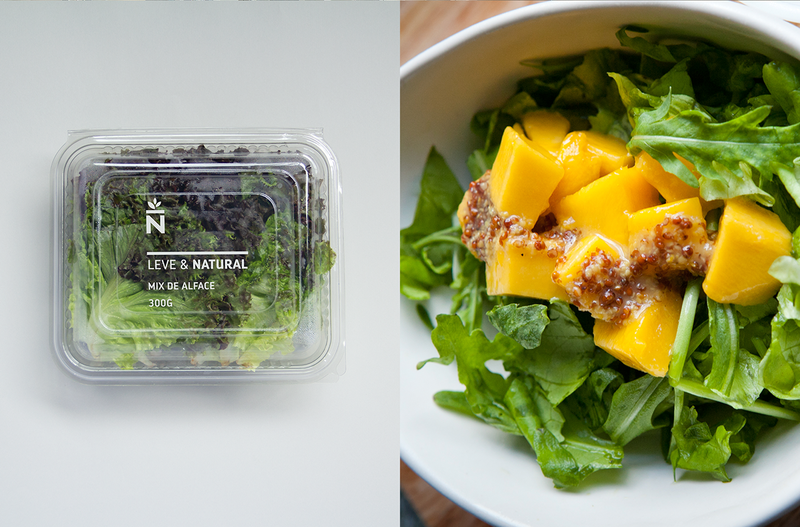 Natural da Terra had been bought by its main competitor — Hortifruti. 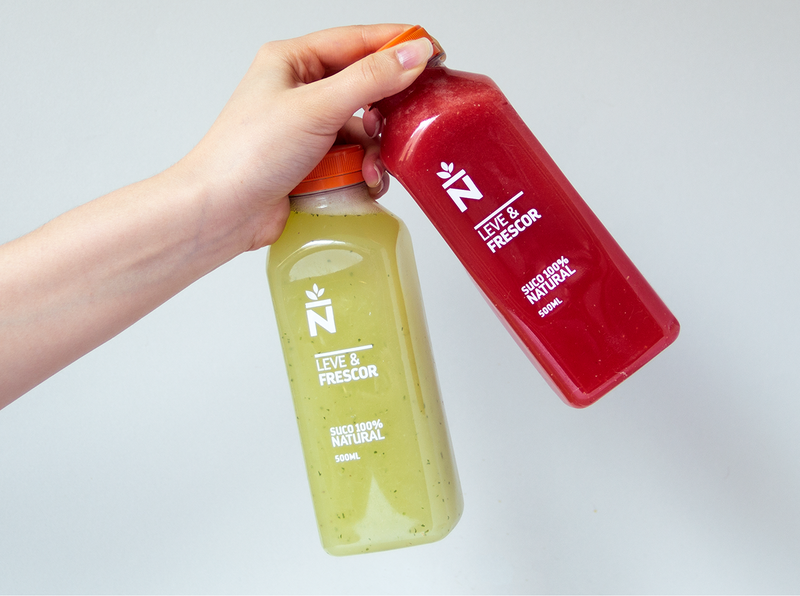 Aware that they should not have two different brands, FutureBrand's first challenge was to recommend which of them should be the brand of the group in São Paulo. With the chosen brand in hands, it was necessary to evolve its positioning, integrating the values of both operations. 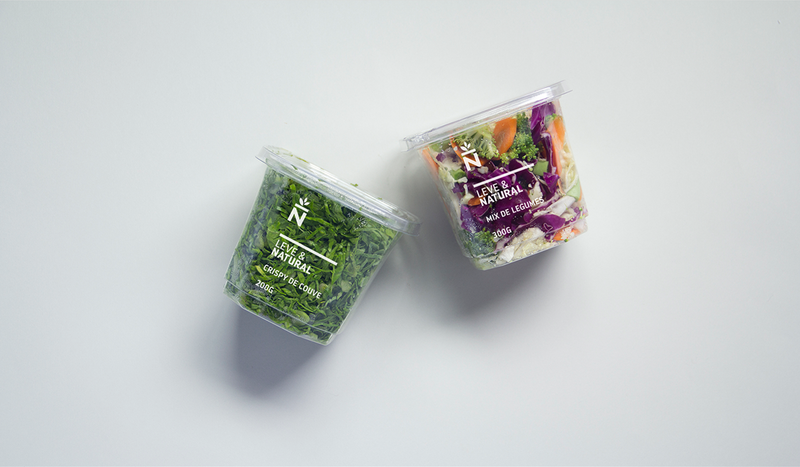 The new positioning inspired a new identity as well as a new shopping experience — from products offer to the store’s environment, from different services to a new visual communication. 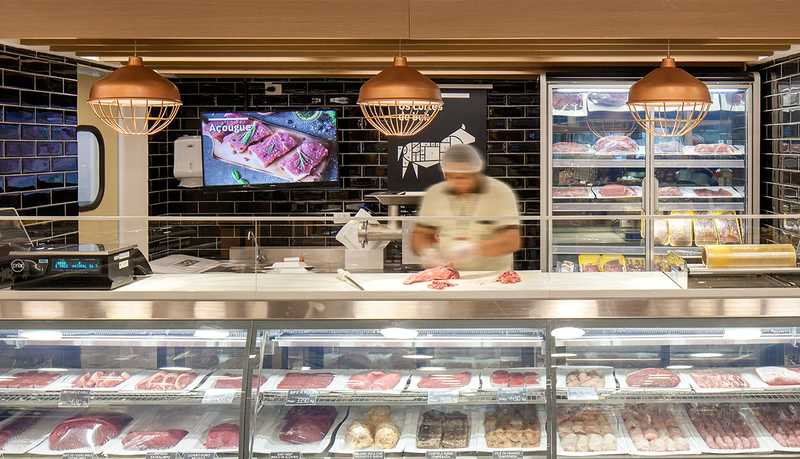 The new positioning seeks to connect the city's consumer with the nature, bringing the countryside to the stores. An experience that combines the freshness and quality of the food coming from the producer with the comfort and convenience of the urban life. 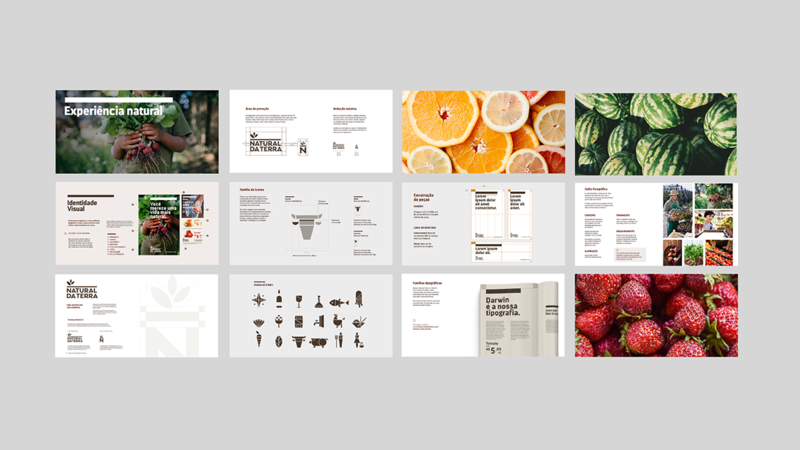 The new visual identity highlights the colours, textures and materials of nature itself. 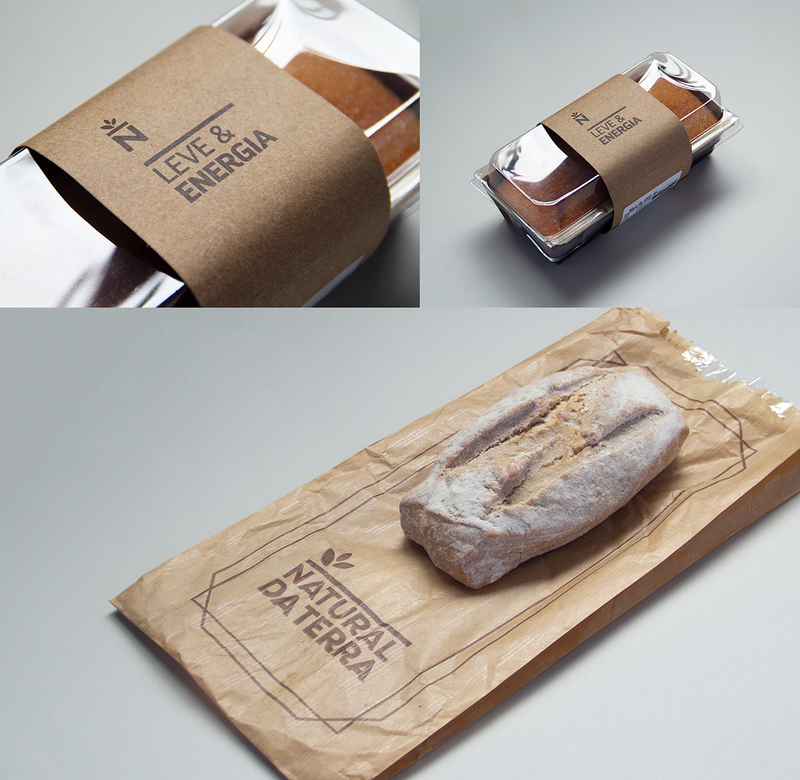 The icon and logo reinforce the idea that everything comes straight from the earth. Furniture and coatings were created from scratch. The storytelling helps people to understand the varieties and usability of each product, for example, by explaining which tomato works best for sauce and which one is most suitable for salad. 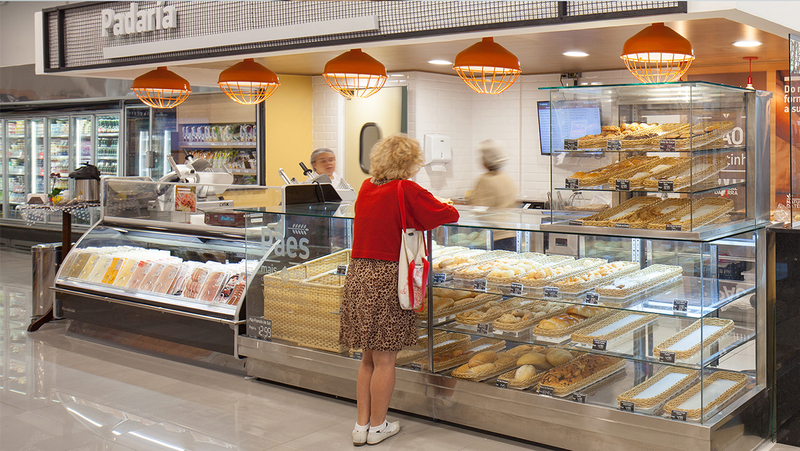 FutureBrand created and implemented the pilot project of the new store, from the environment’s design layout to the communication messages with the consumer. The new store is the base for a major expansion planned for the future of the brand, establishing a new standard of buying experience and in-store customer relationship. The launch of the brand was made within this new ecosystem, amplifying the immersion in the new identity and positioning. 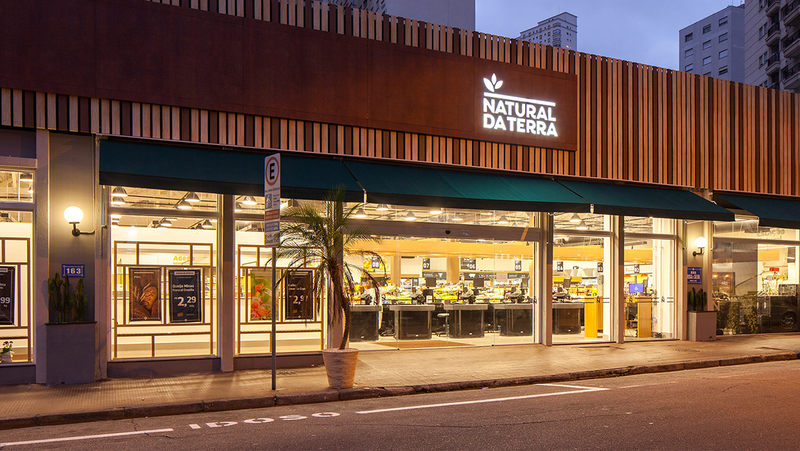 The new Natural da Terra is already fully operational with constant support from FutureBrand to make the experience even more connected between all the touchpoints. Designers: Ciro Geara, Diones Calisto, Jonas Pacheco and Marcelo Siqueira.